Good morning stampers! It's Saturday...YES! The weekend is here!!! And it's our weekly Technique Challenge inside Stamping and Blogging. It's the Sponged Background Technique. And look at all the different ways I used it to create 3 different styles! 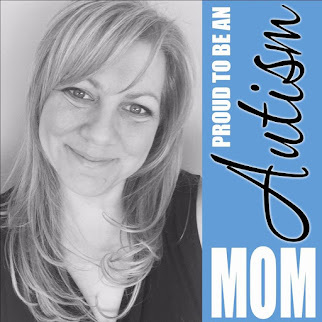 And, Sandi even has another way - so be sure to jump on over to her blog! You start with a Whisper White card base that you'll put aside. In this card, get your focal piece of Whisper White. Next, with a separate piece of Whisper White, I cut the frame using the Floral Frames Collection Framelits - the largest flower. Use light tape to hold the frame in place while you sponge. Then covered most of the card, leaving a part of the background white. I then sponged with Pumpkin Pie, Bermuda Bay and Cucumber Crush, creating a sponged flower. Then lifted the frame and stamped the flower image and greeting from Butterfly Basics. Adhere the focal panel (4 x 5-1/4) to the card base using Stampin' Dimensionals. Next, with a separate piece of Whisper White, I used the 2nd largest Floral Framelit to do the reverse of what I did in Card #1. This time, I wanted the background to be sponged. This is a type of Masking technique. I used Crushed Curry, Bermuda Bay and Cucumber Crush. When finished, I lifted the mask, leaving a nice floral white area. I then stamped images from the Butterfly Basics stamp set inside the White area. Stamped the greeting at the top in the sponged area. Adhere the focal panel to the card base using Stampin' Dimensionals. Card #3 -- My favorite this week! In this card, I used the mask from card #2! I then finished sponging it with Bermuda Bay, Crushed Curry and Cucumber Crush. Then placed it in the bottom corner and traced the edge. Then stamp the images in Basic Black knowing where the flower will be placed. When finished stamping all the images, tape the mask in place using SNAIL adhesive. 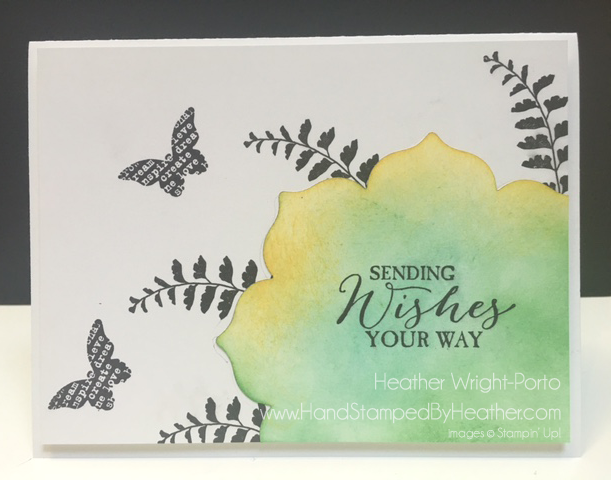 Complete the card by adhering the focal panel using Stampin' Dimensionals. You guys are going to LOVE LOVE LOVE this technique. The Sponged Background makes for such beautiful cards and you can do it quickly. My cards were all done in 10 Minutes or Less!!! Create your Mask that will frame the outside of the card panel (the part that stays "white" in the first card). In my example I used the larges Floral Frame die cut. Then choose your favorite inks and begin sponging...with the lightest color first...then go darker. When finished, lift the mask. Finish the card by stamping in black (any type of Black ink as the card is not wet) your greeting and other images. 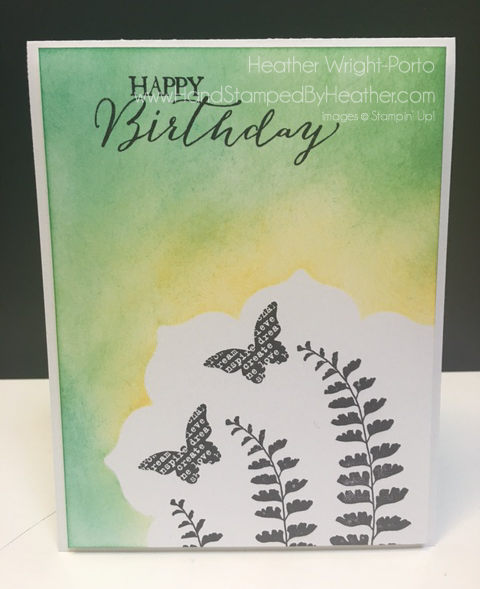 I featured the Butterfly Basics stamp set from Stampin' Up! 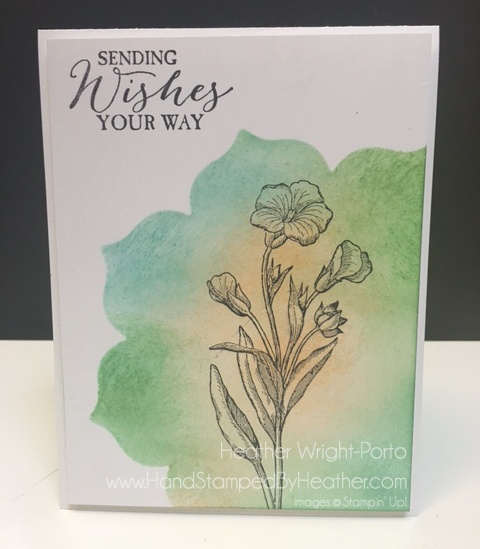 We have a brand new video inside Stamping and Blogging to show you step by step how to use the beautiful Sponged Background Technique! Want to see more Sponged Background cards? YES!!! Then jump on over to my partner Sandi's blog and see what she's created for this week's challenge! Click here to see all mine! It's my favorite stamp set, so I have a bunch for you to look at!